What is Paintseal and why should I have it? 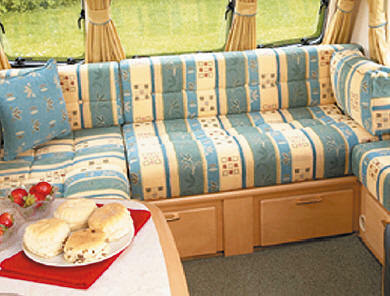 Due to the every day use of your motorhome â caravan the exterior and interior are exposed to the elements. For the exterior these elements are generally road grime, traffic fumes, acid rain, black streaks and cleaning can be time consuming as dirt/grime become embedded into the paint surface. You may find yourselves spending hours cleaning and having to use polish etc. to remove the grime within your paint surface. However with Paintseal protective coatings all this is a thing of the past! Our fully trained professional technicians ensure the highest quality of application and attention to detail, total customer satisfaction is our primary goal. We pride ourselves on using the very best protective coatings, we use both PTFE (teflon) based exterior/Interior protective coatings and our Aviation Approved Liquid Glass Ceramic coating, Gen-3, which is solvent resistant. Many polishes contain slight cutting agents to remove the dirt and grime from within the paint surface, these products used overtime can lead to flat and dull appearance, which also reduces the re-sale value. 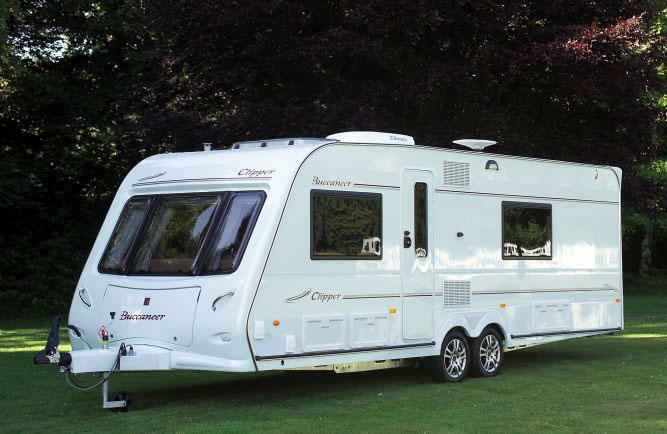 Our protective coatings will help protect the high gloss appearance of your motorhome â caravan which not only means it stays looking newer for longer but also helps maintain a greater re-sale value, which is important when you decide to sell or exchange. The Paintseal exterior treatment is an ultra strong PTFE Teflon application that fills all the troughs and sits proud of the peaks. As the treatment is the same as the treatments that are applied to household non-stick pans, it means that dirt and grime has virtually nothing to attach itself to. Black streaks sit on top of the Paintseal treatment, which makes them extremely easy to clean off. Even on used caravans, the Paintseal treatment ensures that no polishing is required, just a simple wash to ensure your caravan looks great, and that the paint surface is protected. 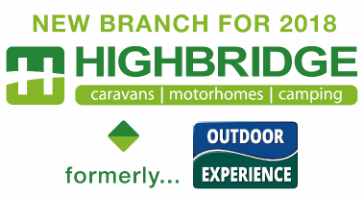 The treatment comes with a 5 year guarantee on new caravans, and 3 years on used caravans. The fabric protector we use is a non-aerosol based hypoallergenic PTFE formula, which coats all the seating areas, delivering an unbeatable defence against stains caused by accidental spills and day-to-day grime. The product after application is odourless and invisible. Your fabrics will look and feel like new, and in the case of an accidental spillage, all that is required is a gentle dabbing of the area with a towel to absorb the spill. General cleaning of the seating area is also made easier, with the use of our recommended mild solution fabric cleaner, available from our Aftercare range. Please Note: The liquid beading is less evident on open-weave fabrics, but they are still fully protected and guaranteed against permanent staining. Ok, so how do I get it?